1. Drawings: graphical representations and specifications written with them. 2. Literary explanations: Memos, site notes, interim reports. 3. Linkages: cross references to graphical representations, literary explanations and external specifications, standards, etc. Re-use, recycling and ‘safe’ disposal related requirements. records keeping of corrections, alterations, revisions, etc. archiving methods for information, data and documents. 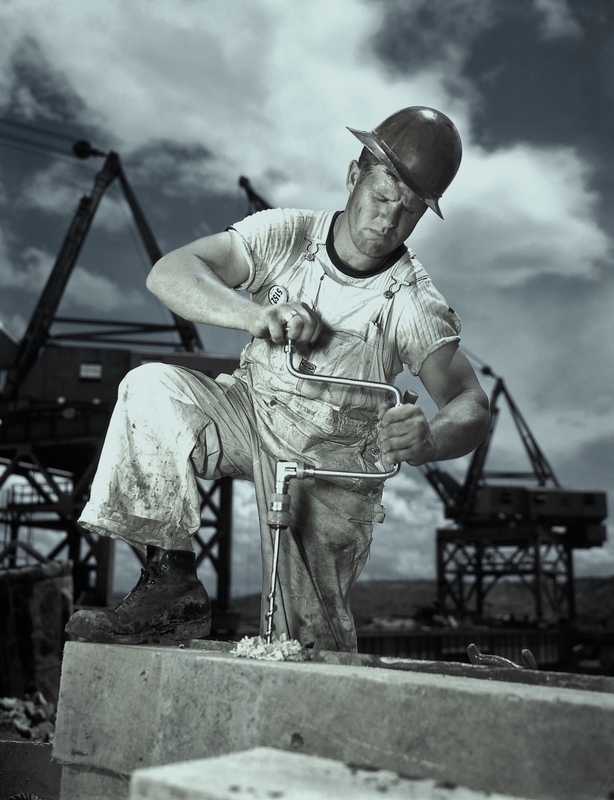 definitions of laying out a job, location facilities, resources (free, chargeable etc. ), hazards, conditions of access and usage. methods and means to achieve the quality standards for inputs and outputs. definitions of risks, hazards, (due to natural causes, ignorance, carelessness, fraud, malicious acts) and ways to predict, manage, eliminate and compensate them. Definition of mandatory obligations and responsibilities. work evaluation modes and methods. responsibilities and extent of liabilities for desired level of functionality, of parts and whole, means to fulfill them. Management of residual raw materials, waste goods, rejected goods, packing materials, debris due to breakage of existing structures, garbage, fumes, smokes, pollutants, etc. 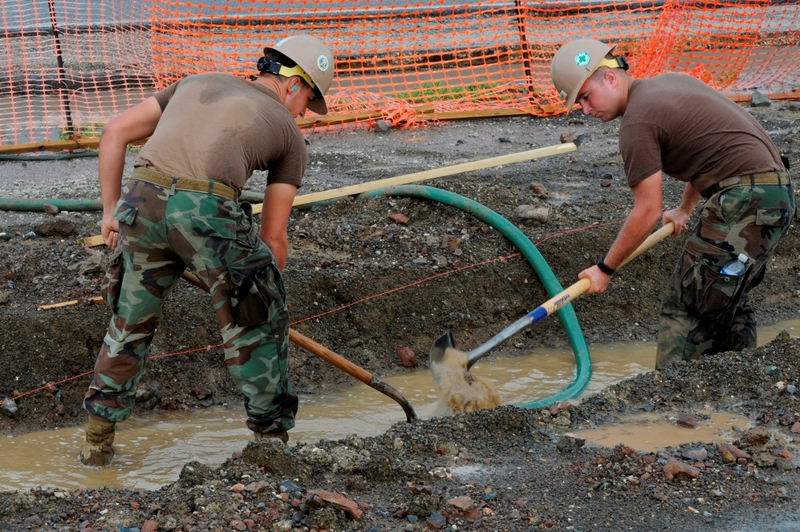 Maintenance of site or work areas during multi vendor access. 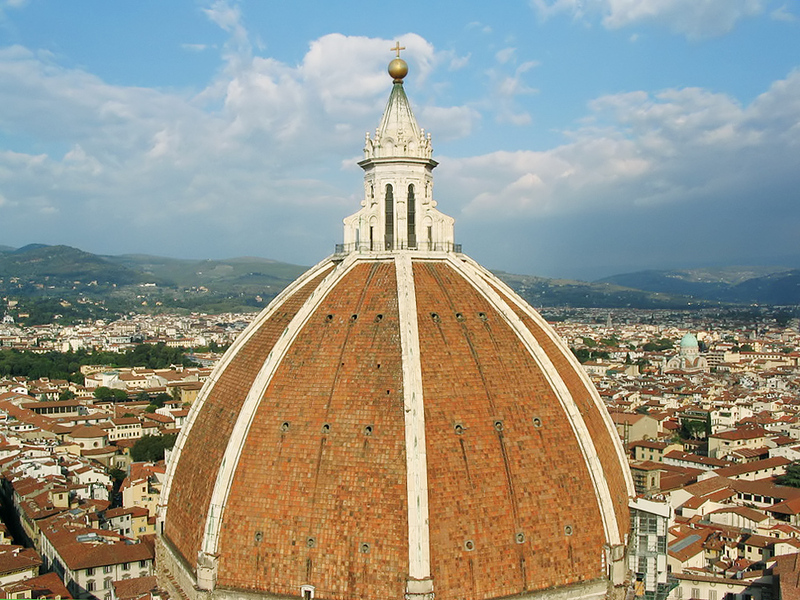 Roofs of buildings have been formed of smaller components such as ceramic tiles, slate stones, stone slabs, and grasses (thatched) or of masonry domes. Leakage of water and air were chief problems. These were solved by provision of acute slopes for drainage, design of joints, and use of joints’ sealants. Other problems included structural integrity against vibrations (earthquake and usage), accommodation of stresses (thermal, wind and loadings) and maintenance through repairs and replacement. Metals are the lightest and thin body materials for roofing. Lead and copper, have been most widely exploited-metals, till coated steel products became available. Metals are used for roofing elements such as for main body cover, flashing or joint making, and drainage system including, gutters, spout and pipes. A metal roofing system can have all components made from different metals. Such multi metal systems are used for mechanical advantages of installation but not for galvanic protection. Performance, maintenance, service life, and recovery costs determine the cost effectiveness of metal roofing components. Copper has been a favoured roofing material for two main reasons: 1. It is fairly durable when it can form bluish-green patina and, 2. It can be bent, stretched or moulded into difficult -doubly curved shapes. 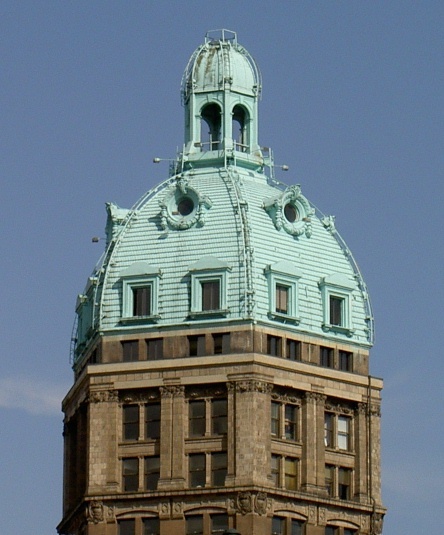 Copper sheets used for roofing are easy to shape over curved structures such as cupolas and domes. Copper roofing sheets can be forged joined for greater lengths. Copper sheets or panels are lighter than wooden shingles, and much lighter than slate, ceramic tiles, or stone slabs. 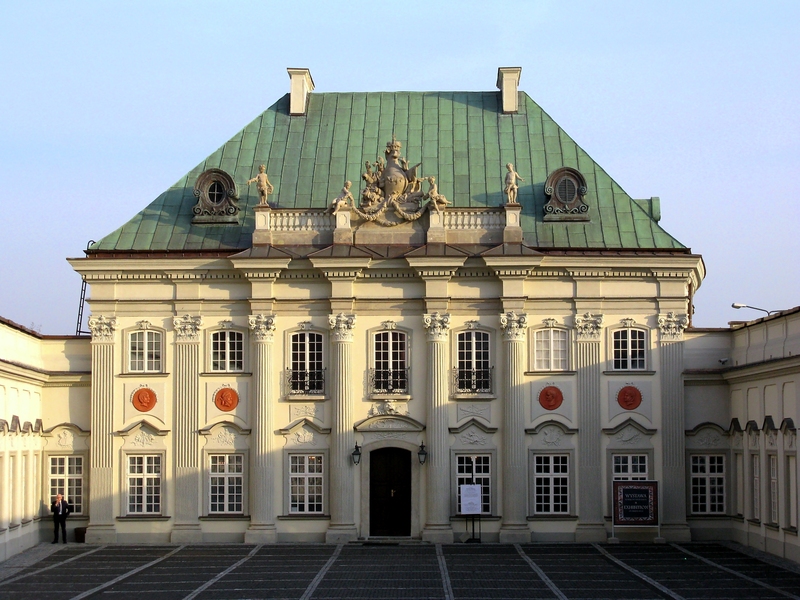 Copper roofs are prone to galvanic erosion, unless isolated from other conductive elements. Copper is a universal roofing material as it is used for cover, gutters, flashing, coping and spouts. Copper is an ideal for flashing as it is malleable and easily workability, solder-able with tin, and is resistant to Alkaline environments. It is easy to hammer or work into watertight joints, without any caulk or the gasket. Copper is reusable material. Copper roofing system is essentially how joints are formed. One of the simplest ways is to create a lapped joint with a soldered rim. But such a joint of tin, may not architecturally match the green-blue patina. So, concealed seam joints filled with a tin solder lining are preferred. To accommodate the seam thickness, the joints are used for nailing to batten and the seam folded over to form horizontal steps or vertical line marks. For flatter or low-pitched roofs the seams are folded downward and the groove filled with a solder or caulking compound. A copper roof can stain adjacent building materials of lighter colours. Lead-coated copper can result in a black or gray stain. Proper design can avert such a situation. It may not be necessary to isolate copper from lead, tin or many stainless steels under most conditions. Some isolation can be achieved by using coatings including paints. Metal roofs do not add to risks of lightning strikes, as the metal disperses the electricity throughout the structure, lowering the damage by flash fire. A brush is a very common tool since ancient times. It is used for scrubbing and spreading, besides many other purposes. It has bristles held in a holder at the end of a handle, or bristles are held together through a tie. 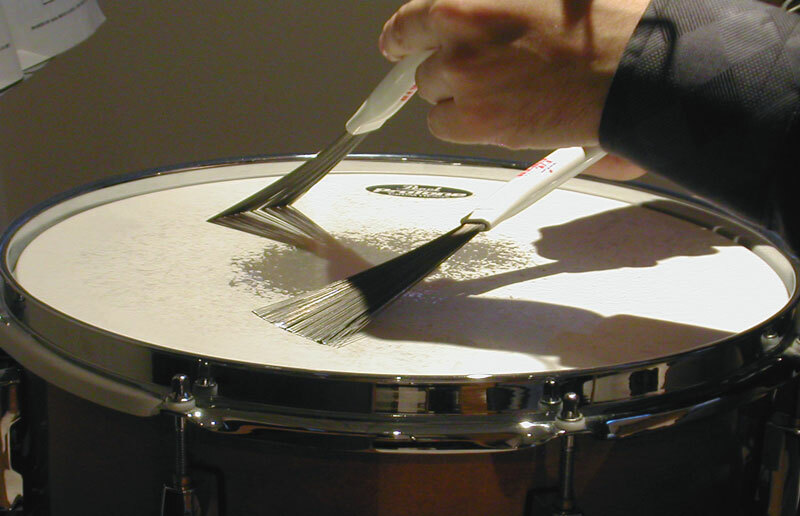 Brushes are hand tools at home, for crafts and for industrial processes. Brushes are attachments and also integral parts of the machines. Brushes wipe, polish, texturize and grind the surfaces, spread liquids and powders. The first brush for painting on cave walls, were formed of twigs, crushed under teeth. Other primitive age brushes were used for sweeping the grounds, made by holding together twigs. The art brush and the sweeping broom, both have flourished across ages, taking on many different forms. 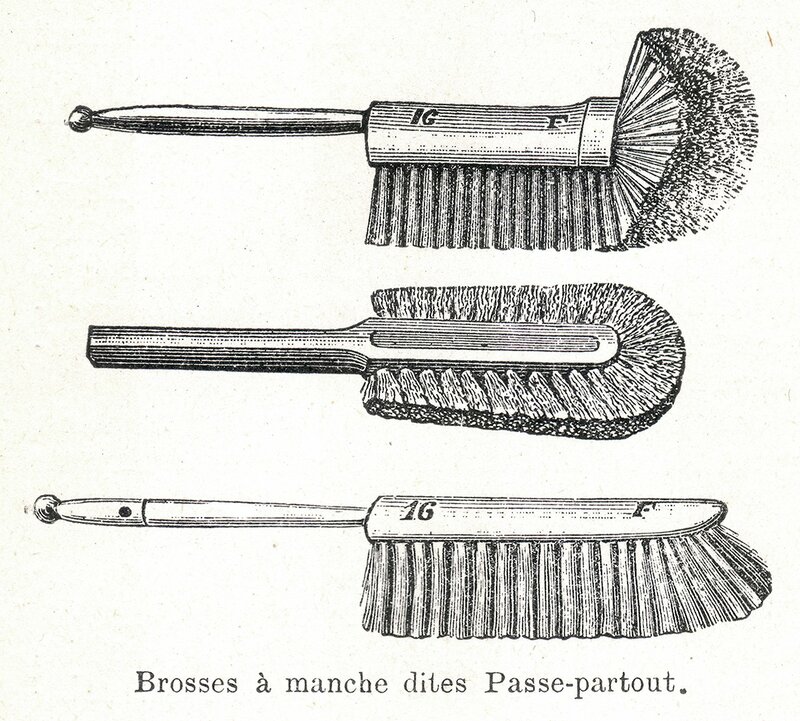 Art brushes have had bristles of animal hair and now synthetic filaments. 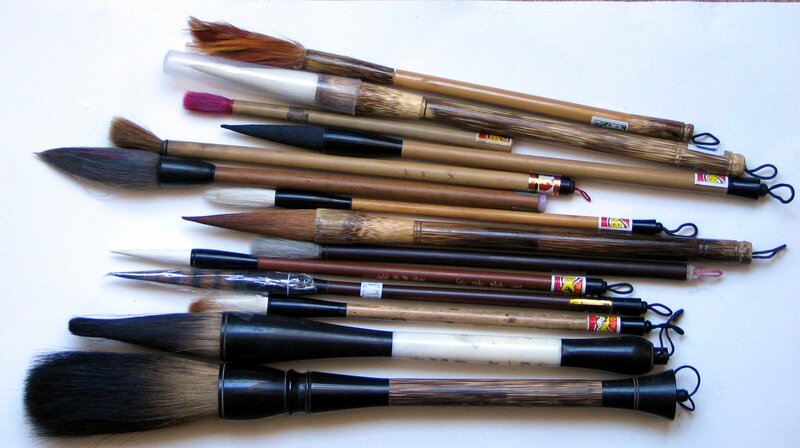 Art brushes have different shapes, thicknesses and sizes. It depends on nature of medium (oil, water-based or acrylic colours), and forms (fine hairiness, heavier marked strokes, or merging washes). The broom has been used to sweep dry and wet areas, heavy items to floor dust, for scrubbing hard stains, for levelling the grounds, cleaning chimney stacks, for separating chaffs from grains and for mud daubing on walls and screeds on the floors. Brushes were used for personal grooming since prehistoric times. These were used for making up live humans, decorating dead humans and animal for ritual burials, and for imprinting identity marks on domesticated animals. Animal hair or plant fibres in the form of brushes and in entangled form as scrub (of sea weeds) were used for finishing ‘green’ pottery. Similarly clay and cow-dung floors were patterned with twig brushes. Brushes formed of bird feathers have been used in magic and other rituals. 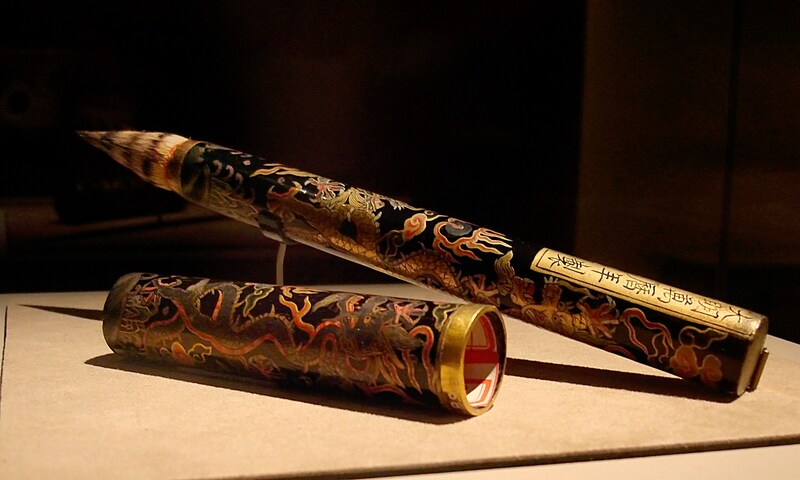 Chinese and Japanese art and calligraphy began as art of brush strokes or reed points. The expression through the stokes was of weight (intensity of hues), width (angle of the brush or point) and the added wash effects. The brush stroke became an expression in European art from 17th C. The brush was used to apply heavily bodied and intensively hued colours (both options that began to be available then). A highly decorative badger hair brush dating to Ming Dynasty, featuring dragons inlaid with gold and silver foil. 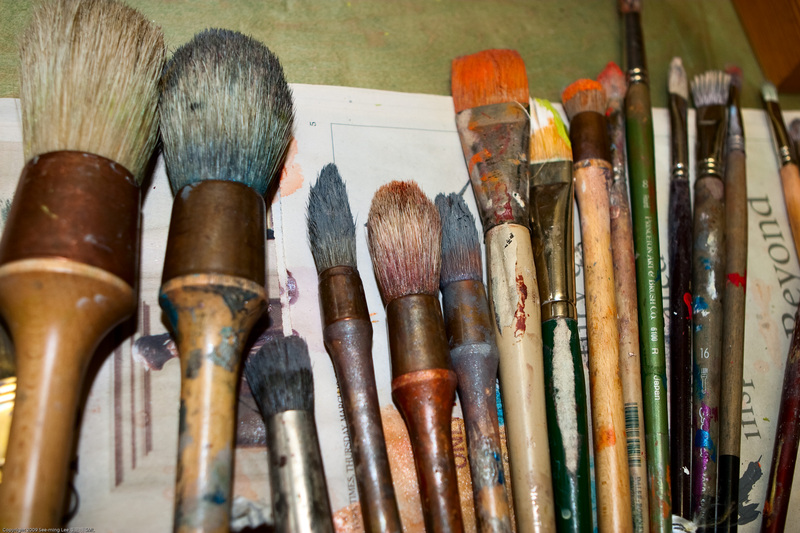 To the exclusive art brushes that were formed in 17 and 18th C, Three new varieties emerged. These were water colours brushes, household or architectural oil painting brushes and brushes for very fine quality miniature and graphics work. Water colour brushes required very fine hair so that no marks of strokes were left, and it must hold water thin viscosity medium. Architectural oil paints were applied on wood, masonry and occasionally on metals. Of these surfaces, the masonry was very robust surface, requiring tough bristles. Masonry brush bristles were required to hold the medium within their body without dripping. The work surfaces were extensive so the sizes were very wide. Miniature paintings over mica, leather, bone and teeth materials were already in vogue, but improvements in paint mediums, required finer brushes, often of just few hairs. During late 18th C many new industrial materials and processes were innovated. 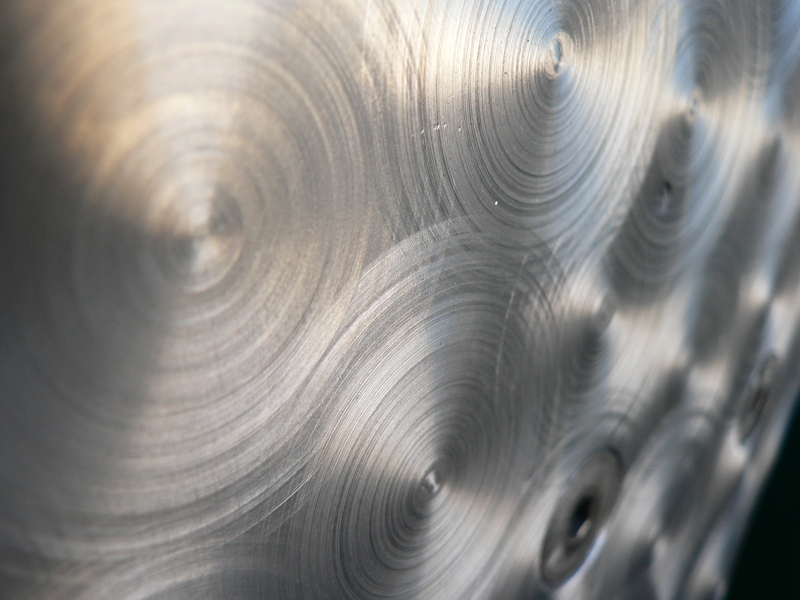 These required finishing techniques beyond nominal grinding and polishing. New bristles such as harder organic materials like coconut husks, coir, palm leaf bristles, jute, etc. were formed into brushes that could rotate as a wheel, or as continuous looped belting. 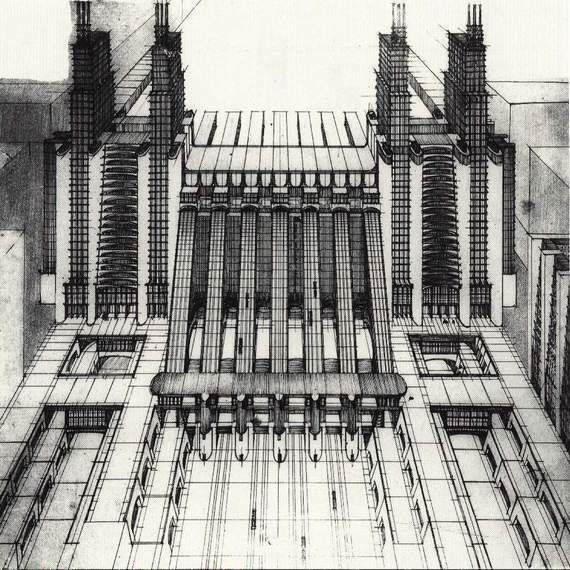 Surface hardened wires of steel and alloys were also used. These were abrading and polishing brushes, offering better finishes then files and grinders. Industrial abrasive brushes are used for deburring, burnishing, metal finishing, cleaning of rust, grinding wood panels, and removing nibs from the moulded or extruded plastics. Modern polymer bristles have embedded grinding medial particles to help scrubbing or etching of the surface. Paint application with brush wastes minimum colour compare to other methods. 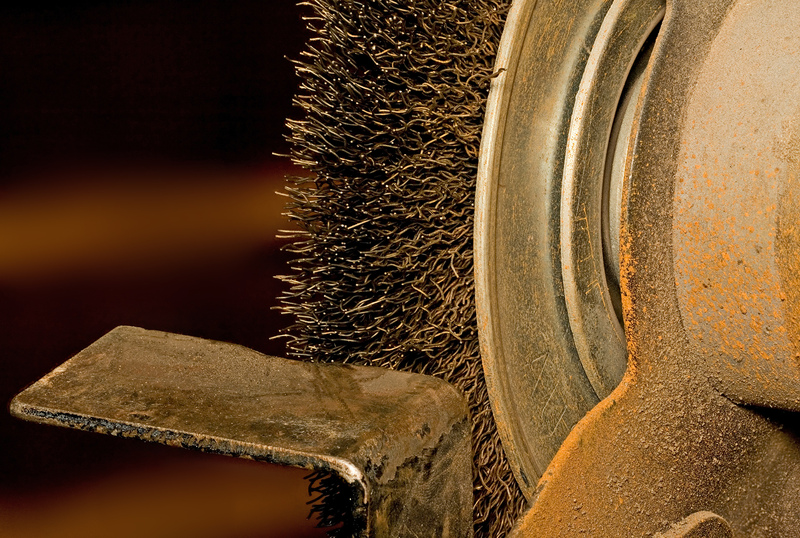 Natural or synthetic bristle brushes are suitable for use with solvent-based coatings. Synthetic bristle brushes are preferred with water-based coatings, because natural bristles tend to swell in water. 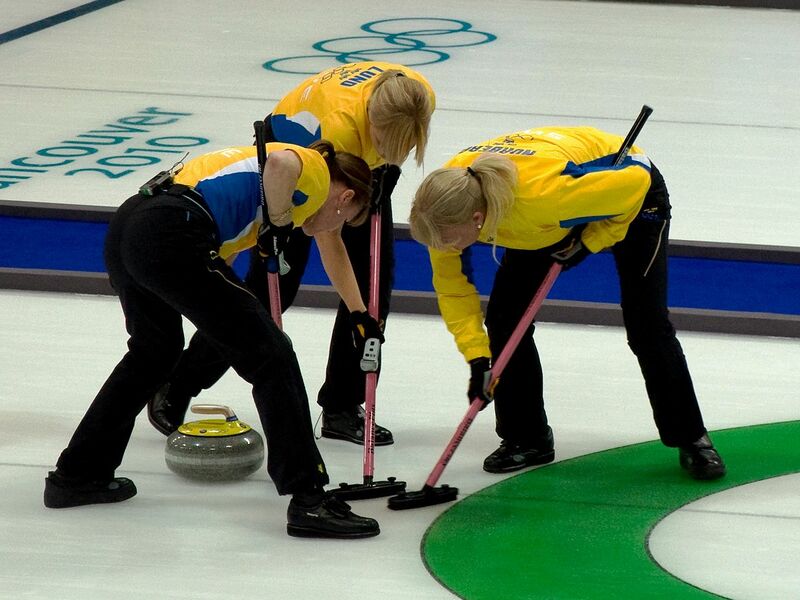 Brushes are used for sweeping the floors as in sports, or to play drums. 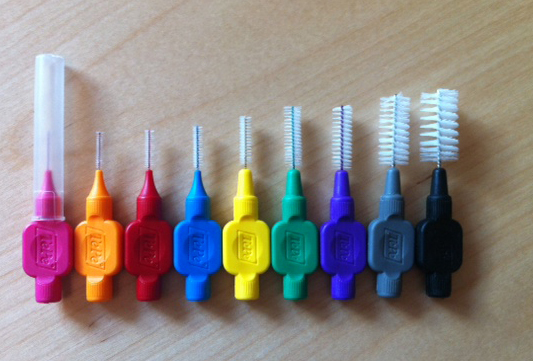 Dental brushes have changed in form and function. Brushes are used to clean-up eraser dust of the paper, or draw coloured highlighting lines. Brushes are used for grooming up dogs, clean up fabrics like wool or refresh the suede texture of leathers and fabrics. Woods derived from trees and large-trunk plants, consist of timbers, twigs and barks. Woods also include forest-based products, crop wastes, and plant materials like grasses and fibres. Woods have been used for the timbers, for animal feed, as manure and fuel. 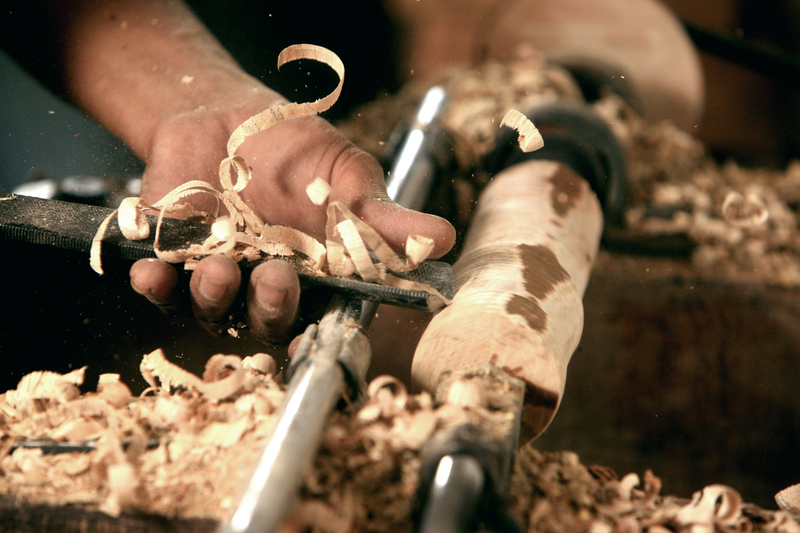 Many of the wood products have wood in the original form and character, in the re-composed, or derivative form. Wood processing technologies, offer several wood-based products to enhance the peculiar characteristics, overcome the qualitative and sensorial deficiencies, offer new uses, add economic value or ecologically sustain the natural materials. Woods are used for constructing geometric or structural compositions, used as filler for forming composites and form the raw materials for many industrial goods. Timbers’ wastes such as very thin or small cuts, chips, shavings, turnings, dust, shavings are used as filler in composites. Leaves are used for manure making or composting. Stems and soft branches yield fiber used for yarn and rope making. Long leaves such as of palms are used for mat weaving, basket making and brooms. Barks and other useless components are compressed and extruded as fuel bricks. Wood derivatives such as its cellulosic matters go through various levels of pulp conversion, and used for boards and casts. Wood composites have wood as the filler component. The fillers in the form of could be, Large solids (such as blocks in block-boards), Particulate matter (such as chips, shavings, turning, sanding dusts, farm husks, etc. in particle boards), Sheets (such as for Veneers and plywoods in layered composites), Fibrous materials (for in-fill and reinforcement material in cement and gypsum boards). Wood and plant products with cellulose as the chief constituents are pulped to produce different grades of materials. This could be soft boards, Hard boards, High, medium and low density (HDF, MDF, etc.) fibre boards. At higher pulping level and with addition of rags it could turn into grey boards, card-boards and paper. All wood composites, except the refined cellulosic or pulped formations, require a matrix for bonding of the fillers. The simplest of bonding is mechanical tying. It binds the materials only at selected points, so the filler materials need to have sufficient mass and strength to distribute the stresses. Chemical or glue bonding is the most common method for holding the components. Bonding materials such as adhesives, resins or cementious products are water or solvent based. Polymeric materials are thermosetting or thermoplastic materials and may need heat. Veneer is a thin (as low as 0.6 to 0.8 mm) sheet of wood with uniform thickness, produced by peeling or rotary cut (by rotating a log against a knife), slicing, or by sawing a wood. All parts of a tree such as trunks, round, square or rectangular cut logs, and subterranean part of a trunk with root nodes, and heavier branches, are used for veneer cutting. More than 90 percent of all veneer is rotary cut, but thicker figured wood veneer for furniture and other decorative purposes are sliced. Sawn veneer was considered a wasteful operation, but modern sawing equipments can saw a wood into very thin sections with very little material turning into dust. Some veneer waste is stacked, composed and recut again as veneer. Plywoods are also one form of thick veneers. Veneers form a layered composite. 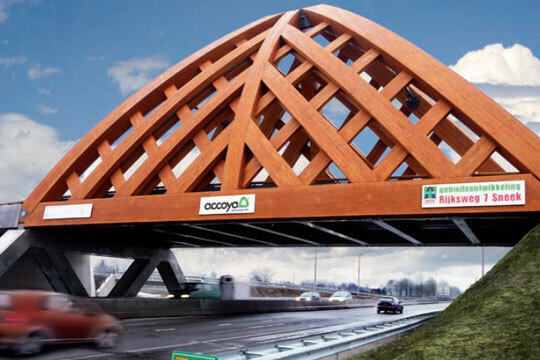 Plywoods are re-composed to form large-span wood beams (20mts) for exhibition halls, malls and departmental stores. These beams are lighter in density and have greater fire-exit time (catching fire and distortion of the structure), compared to a steel beam. Block boards and Cored plywoods are composite materials with a filler core. Batten or block board and flush doors have a solid or partly filled core of strips of solid woods, which may or may not be glued together. These however, are covered on both sides with sheets of plywood or other composite boards. Chip boards are entirely made of chips, and other cutting-dressing wastes bonded with an amine resin. Particle boards have particulate matter or agri husks, etc. as the filler, bonded with a resin matrix. Composite boards have a core of polymer latex, styrene or PU foam, encased on both sides with plywoods or other sheets. MDF, HDF, LDF, Soft and Hard-boards are not wood composites, but wood pulp-based products. Mechanical or semi chemical processes are used for pulp preparation. In one process wood or wood waste is reduced to fine size and subjected to a high pressure steam treatment and forced out through a valve to reduce the mass to pulp. In wet felting pulp is cast into sheet form of various thickness, and density is controlled by the pressure. In dry felting process, the pulp is drained, separated and additives are mixed. Additives include glues (1 to 4%), waxes, paraffin, rosin, polymers, colourants, chemicals to improve the resistance to microbes, insects, and fire. 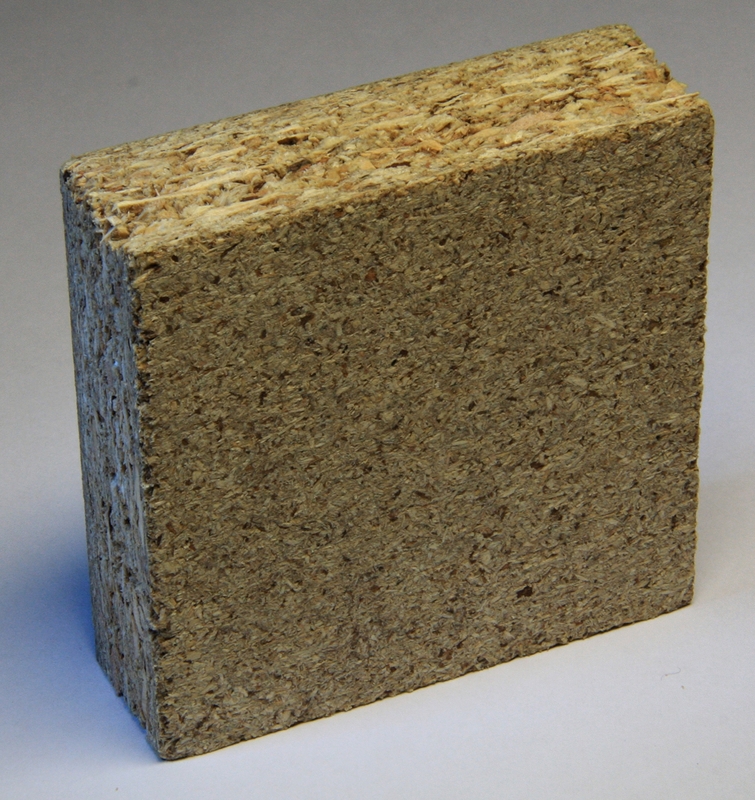 Dry felted fiberboard with thermoplastic resin bonding materials are available in low, medium, and high densities. These are extensively used for Panellings and also as a core material for various composites. 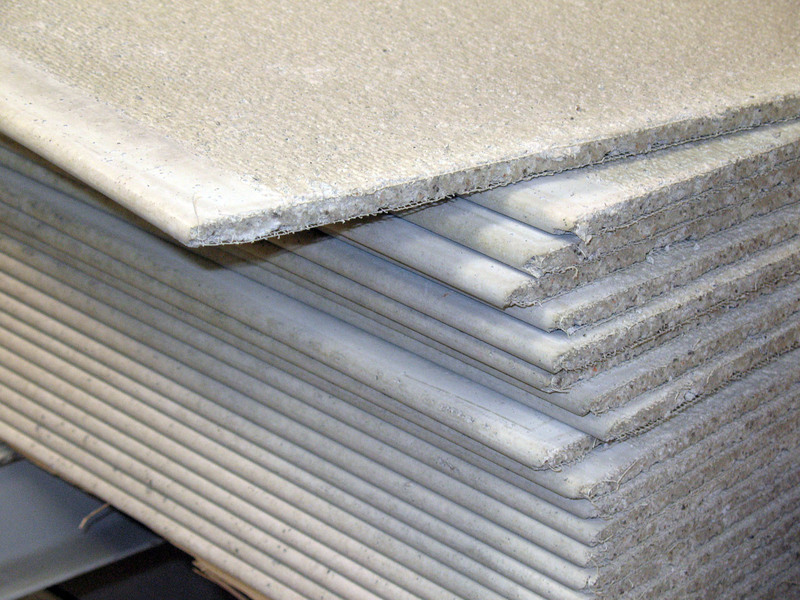 Hardboard is dry felted Fiberboard with one or both sides finished smooth, available in various densities. The fibres are hot pressed, to form a board bonded by lignin, with small addition of binding agent. Hard boards are available from 3 mm to 12 mm thickness. Tempered Hard boards have one or both face impregnated or coated with a resin to provide better stiffness, wearability and moisture resistance. 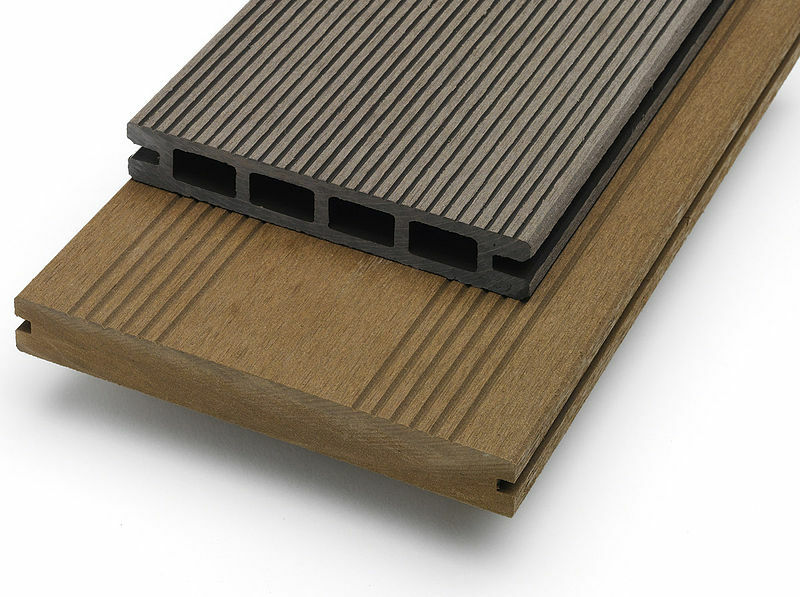 Hard boards are generally dark in colour due to the use of phenolic bonding media. 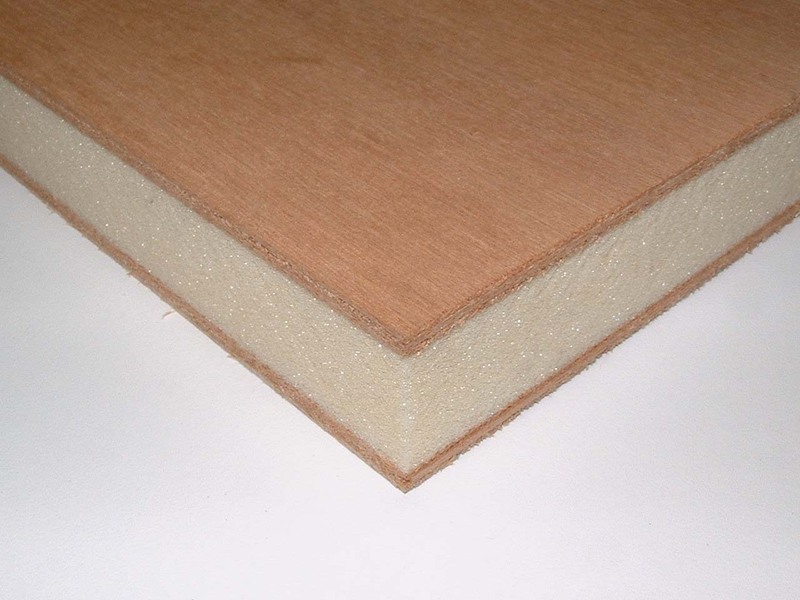 MDF is fiberboard but with a greater amount of binding agent, almost comparable to a particle board. Soft-board is very similar to hardboard, with the mass being less cohesive due to the wet felting process. These boards are used for insulation, sound proofing and as tack or pinup boards. Soft-boards with bitumen impregnation were produced for slightly better weather resistance. The name Gobelin is synonymous with French tapestries. Gobelin was the name of a family of dyers of 15th C., who in all probability came from Reims, established themselves, in Faubourg Saint Marcel, on banks of Bièvre, Paris. The original entrepreneur brothers Jean and Philibert Gobelin (firm Jehan 1476) had a unique formulation for scarlet colour dyestuff. The owners expended outrageous amounts of money, so common people called the unit, as la folie Gobelin (madness of Gobelin). From a dye workshop they graduated to tapestry manufacturing. In 1601 Henry IV of France rented the tapestry factory and brought in Flemish weavers (Marc de Comans and François de la Planche, and from 1629 their sons Charles de Comans and Raphaël de la Planche) to produce tapestries. The workshop was split into two when the Flemish weavers separated around 1650. Flemish tapestries from of this early period are called pre-gobelins. 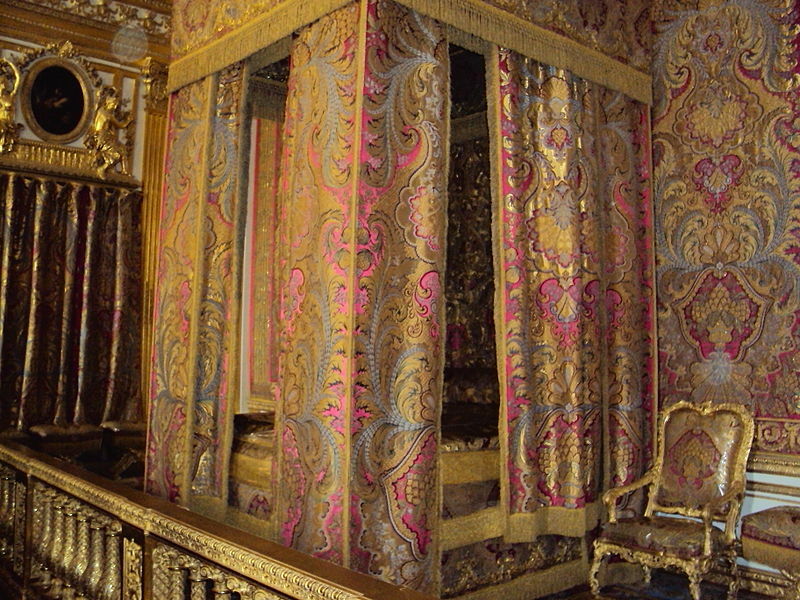 In 1662 Louis XIV started looking after the tapestry and upholstery production for furnishing the royal palaces, until 1694. 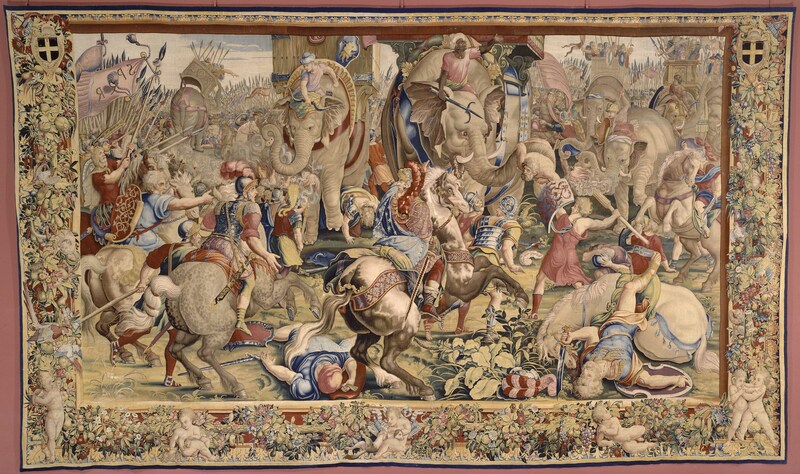 Battle of Zama, Gobelin tapestry after Jules Romain, manufactured for Louis XIV in 1688-1690. Louvre Museum. The third or fourth generations of Gobelins became very rich, and deserted the trade and started buying the titles of nobility. For example Balthasar, became treasurer general of artillery, treasurer extraordinary of war, councillor secretary of the king, chancellor of the exchequer, councillor of state and president of the chamber of accounts, and in 1601 received lands and lordship of Brie-Comte-Robert from Henry IV. In 1662 the original Goblin estate and adjoining space were taken over on the behalf of Louis XIV. Charles Le Brun, who was a royal painter, also served as chief designer and manager, here, from 1663-1690. This was a large factory setup for upholstery and tapestry design and production besides various types of furniture. This setup suffered a lot due to Louis XIV’s financial problems. During the 1600s and 1700s, the Goblin factory products were sought after by nobility in whole of Europe. The Beauvais tapestry manufacture was the second in importance, after the Gobelins tapestry, of French tapestry workshops that were established under the general direction of Jean-Baptiste Colbert, the finance minister of Louis XIV. Whereas the royal Gobelins manufacture executed tapestries for the royal residences and for ambassadorial gifts, the manufacture at Beauvais always remained a private enterprise. 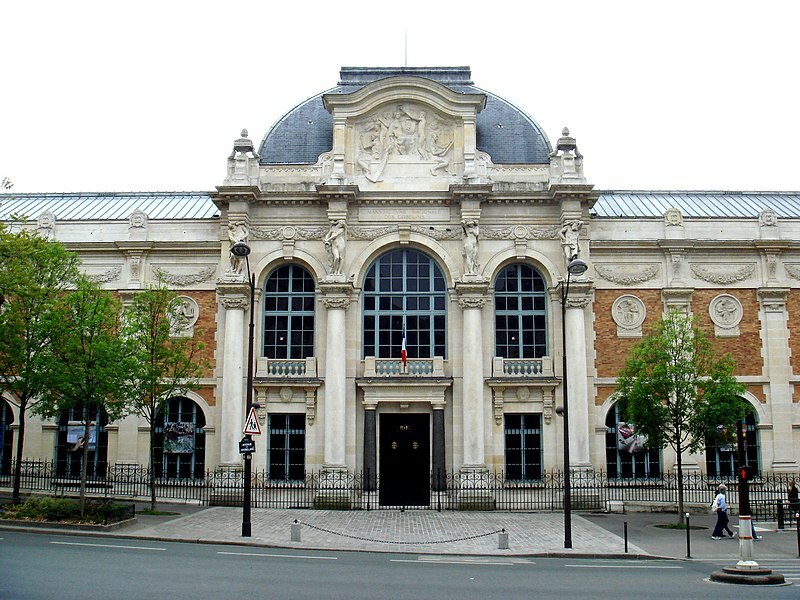 Beauvais specialized in low-warp tapestry weaving, though the letters patent of 1664, authorizing the company and offering royal protection, left the field open for the production of high-warp tapestry as well. (From Wikipedia). During the French Revolution (1789), work at the factory was suspended, but was reopened by Napoleon. Since 1826 it has manufactured carpets and tapestries. The Manufacture des Gobelins, also known as ‘Royal factory’ is located in Paris, France, at 42 avenue des Gobelins, near the Les Gobelins Metro station. It is now run by the French Ministry of Culture. 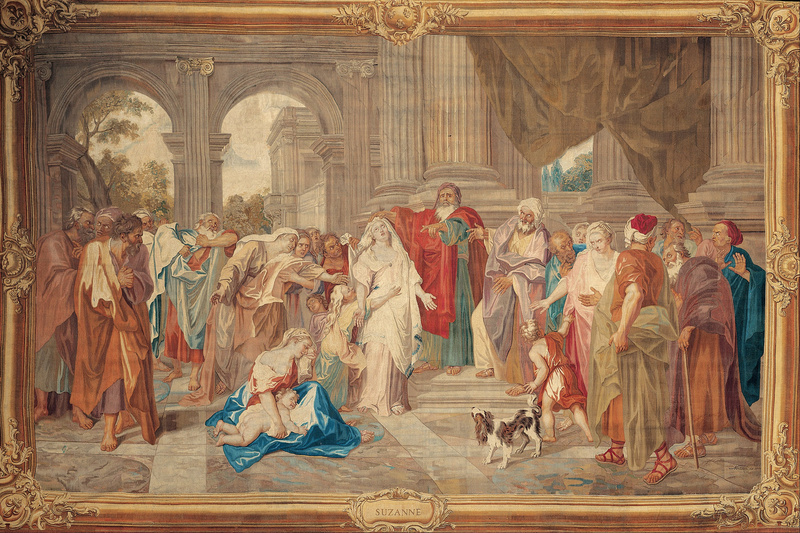 It now produces limited amounts of tapestries for the decoration of French governmental institutions. The estate also has Le Brun’s residence and workshop and foundries that formed the bronze statues in the park of Versailles. Goblin tapestries are considered ‘painting by needle stitch’. 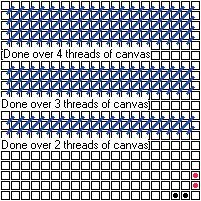 The tapestry was formed on canvas by a fine needle, rather than through weaving. It used to take from three months to one year to form a masterpiece. Gobelin stitch is a slanting stitch used in needlepoint. Gobelin stitch takes its name from its specific texture. Rosewood refers to any number of dark red to brown hued woods with darker veins. It is accepted that genuine rosewood belongs to genus Dalbergia. It is known as Brazilian Rosewood, and also as Bahia Rosewood. Its popular name rose-wood derives from the long lasting strong sweet smell and reddish colour. The woods of Dalbergia are now listed as endangered species, and its felling and trading, are banned. The Dalbergia has many subspecies such as Dalbergia nigra, Dalbergia maritima (Madagascar rosewood known as bois de rose), Dalbergia latifolia (East Indian Rosewood or sonokeling wood), Dalbergia oliveri (S.E. Asia Rosewood) and Dalbergia sissoo (also known as Indian rosewood, sissoo or sisam). Rosewood has become a generic or representative name for hard dark reddish-purple to brownish coloured woods of tropical regions. No agency regulates, the use of word ‘rosewood, and anyone can use it freely. So we have ‘rosewoods’ of Brazil, Honduras, Jamaica, Africa, Burma, Thailand, China, Nepal and India, differently named as Indian rosewood, African rosewood, and Burmese rosewood or Amboyna wood. Not all woods of genus Dalbergia provide rosewoods. Other woods of in the same family include African Blackwood, Cocobolo, Kingwood, Tulipwood and Australian Rose Mahogany (Dysoxylum fraserianum). Rosewood has denser grain near the core, but its outer sapwood is soft and porous. Rosewood trunks are very large, but squared logs or planks are rarely cut because before the tree reaches maturity, the heartwood begins to decay, making it faulty and hollow at the center. 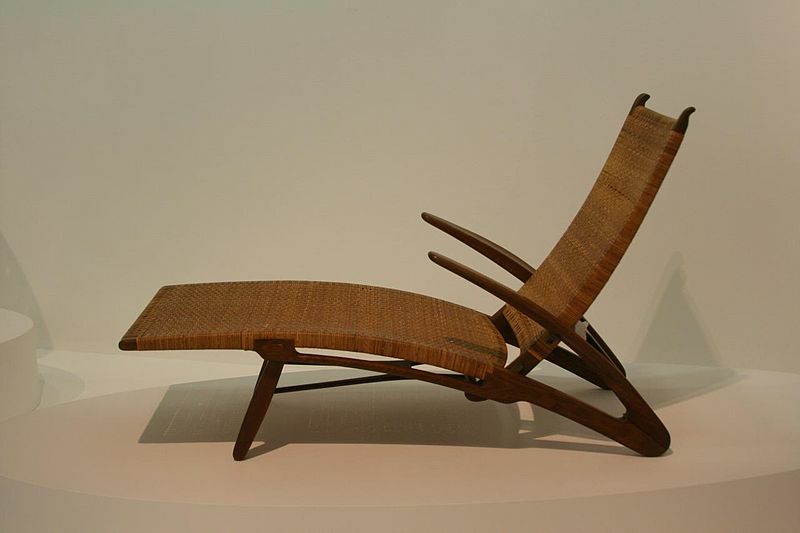 Rosewood is strong and durable than teak. Rosewood is dense so pre-drilling or hole punching is advisable before nailing or screwing. Working with rosewood can dull cutting blades and put a heavy load on power tools. Some varieties of rosewoods have oily grain, which do not allow oil varnish coating or adhesive joining. Rosewood items must be finished with Nitro cellulose lacquer or waxed with little oil. 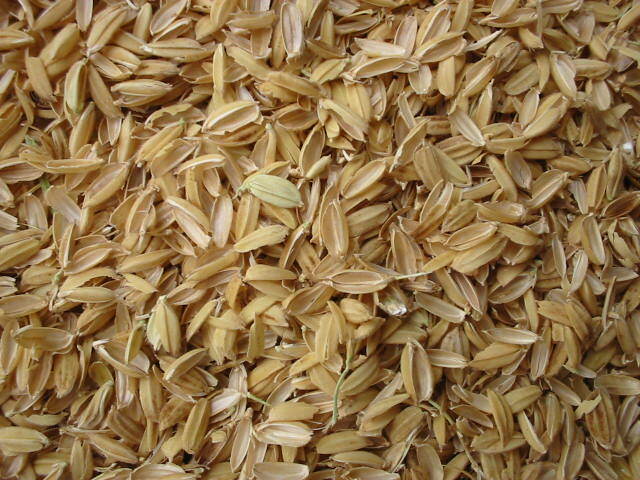 Its lighter colour grains are stained with spirit soluble waxoline red dye (similar to dark tan show polish). All rosewoods have dense grain, so take good polish and retain it for long period. Rosewoods are considered ideal material for tool handles (chisels, screw drivers, hammers) door-window handles, wood pegs for joinery, paper weights, scales, rulers, decorative table pieces, agriculture implement, diamond polishing handles, weaving shuttles, silk yarn bobbins, chess sets, musical instruments, billiard cues, weapon handles etc. Rosewood shavings and sanding dust are added to hair-oils as a natural dye. Rosewood veneers and borders are highly valued items. 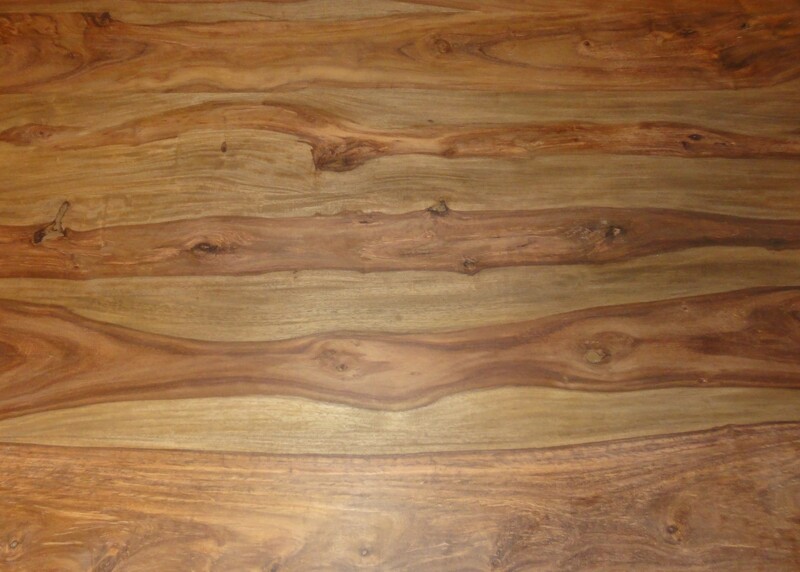 Rosewood allows very thin sections for furniture items such as chairs, teepoys, tables, etc. In India best rosewood is called sisam, and is found almost everywhere. Mysore or Karnataka rosewood is of a deep red purple colour with black streaks. Dangs in Gujarat, MP, Nepal border areas with Bihar and UP, and Haryana, provide rosewood of ruddy brown to purplish-brown colour. India padauk or narra wood is usually of red or rose colour, often variegated with yellow, and is hard and heavy. Narra wood is known also as Burmese rosewood, Andaman redwood, and kiabooca wood. A Jacaranda is a tree of Brazil origin with timber of purple to blackish colour, often stained to match sisam for veneer making. Sisam in India (or shisham) is known by other names: aguru (Sanskrit), Bombay Rosewood (English), Dalbergia (Arabic), nakku katti (Tamil Nadu), ostindisches Rosenholz, pradu-khaek, pradu-khaek, shinshapa (Sanskrit), shisham (Hindi), shishu (Bengali), shisu (Bengali), sisam (Hindi), sisham (Nepali), sissai (Hindi), sissau (Nepali), sisso (English), sisso (Tamil), sissoo (English), sissoo (Arabic), sissoo (Hindi), sissu (Hindi), sisu (Bengali), sisu (Spanish), sisuitti (Tamil), skuva, sonoswaseso (Javanese), tali, yette (Tamil). Ceiling are floor underside treatment systems. 4 Flexible sheets stretched across the structural elements. The coating or plaster like surface treatment creates a smooth surface that regulates the visual character. Plaster ceilings reduce and condition the volumetric form of the space. 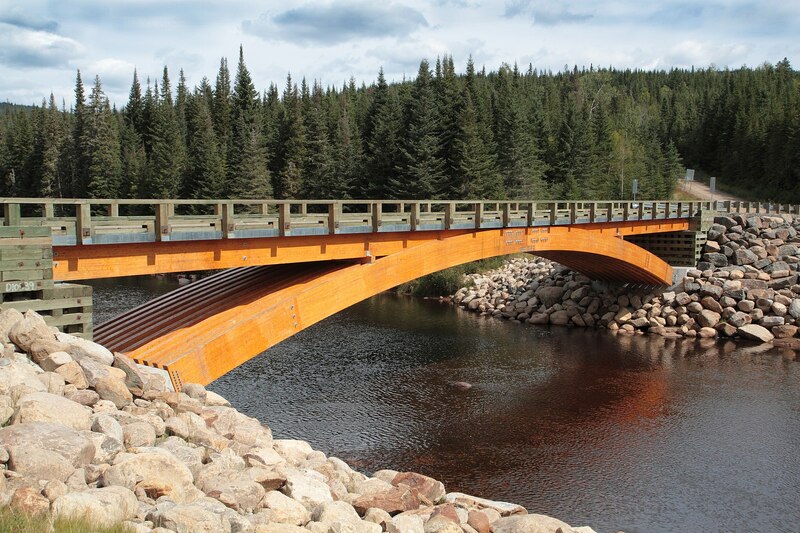 It covers unsightly elements like joists, beams, trusses, ducts and other services. Plaster ceilings and adjunct cornices add patterns. The coating, if of porous or foamed mass, increases the noise absorption and provides thermal insulation. Screed like spreads are applied over a lath or lattice, hung at a distance from the floor bottom. The lath or lattice is formed of wire or synthetic net, woven mat, or expanded sheet metal lattices. The distance between the lattices and floor allows concealing of beams, joists, and services like cables. The screed over the lath levels out the ceiling surface. The screed materials consist of gypsum, mud or high-body polymeric substances. The process of application is slow and labourious, but uses rudimentary technology. The ceiling surface is not consistent everywhere, causing unpredictable behaviour at spots. Pre-formed stiff panels fixed to the grid provide faster installation with reasonably consistent quality of materials. The panels are precast on the site or purchased as ready-made tiles. The joints need to be covered with reinforcing tape of paper or synthetic material or left a groove. The grid to fix the panel need to be matched with the panel sizes. Extra light panels (of expanded materials) have ready-finished edges that can be revealed, grooved or finished ‘flushed’. Such ready panels or ceiling tiles need to have a balanced layout, where the residues are divided equally on both sides of length and width of the room. Provision of ceiling light fixtures, smoke detectors, fire sprinklers, and accommodation of partitions and columns with the ceiling grid layout is difficult design exercise. Ceilings with tiles where joints are revealed are not ideal for circular or non-square askew spaces and small rooms. Flexible sheets stretched across the structural elements are created to add spatial interest at ceiling level. The Flexible sheets of fabrics, Rexine, leather, paper, plastics and their composites are used in free forming tensile form. These materials yield a lot, so need frequent resetting. Inverse half-drums, parabolic curves, etc., are formed. Such ceiling forms were once created over royal thrones and canopy beds. Ceilings mainly help modulate a space. The form, texture, pattern, and colour all are exploited for the purpose. Ceilings impose a design discipline more effectively than flooring could do. Floors are likely to be clustered with furniture and furnishings, but ceilings are comparatively less occupied. Ceilings have two types of modulations: First regulation is through the form, and the Second one is through the patterns that emerge through tonal variations through colour, texture, and illumination. The texture over the surface is crafted and also formed by the joints. The ceiling (materials) and its form, both, are used in defining the architectural and functional characteristics of the space. Ceilings help in the noise absorption in areas like corridors, lobbies, public rooms, class rooms, auction rooms, markets, and nursery rooms. In some areas ceilings help deflect or divert noise as in under ground railway stations, open air performance stages, amphi theatres. Ceilings of high acoustic efficiency are required in airport lounges, textile loom sheds, drop-forging machines, railway carriages, cars, underground railway platforms, buildings on busy road junctions, hospitals’ critical care areas, prayer and meditation rooms, court rooms and recording studios. Ceilings are required to control the reverberated sounds in places like cinema halls, assembly rooms, auditoriums, recording studios, broadcasting halls etc. Ceilings of special shapes and materials over the stage front face help in propagating the sound towards the audience. Ceilings in shops, living rooms etc. create dramatic effects, accentuate areas of interest, provide a novelty in vistas. Ceilings in the climate controlled areas provide the required thermal insulation and reduce the over all volume of space to be handled. In laboratories and other technical areas ceilings cover service lines. The shape and configuration of the ceiling help in controlling the quality, intensity and distribution pattern of light. Ceilings by their shape and level create a variety of psychological effects.